Five years ago this week, with the stroke of a presidential pen, and with all eyes focused on Wall Street instead of America's auto malls, a federal bureau was born. You've never looked more battered. The Consumer Financial Protection Bureau's anniversary, as unceremonious as it might be for some, is pause for reflection. Not all of it is good. Remember, the Dodd-Frank Wall Street Reform and Consumer Protection Act was intended as the most significant financial reform since the Great Depression. But, five years later, the CFPB (a subsection of Dodd-Frank) is still as much of a mystery as it was on Day 1. 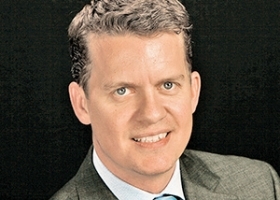 The agency's original mission was to make the auto finance business more consumer-friendly. But understanding how it measures things, and the menu of options it considers, I'd argue it's done the opposite. Let's step back and look at the facts. According to dealers, the CFPB is still not factoring credit scores into its calculations. You don't need a federal bureau to tell you that it's just more difficult to get buyers with rotten credit scores approved for loans. That means the loans cost more to execute -- and that leads to higher dealer markups. It's called the business of selling cars. Five years later, the CFPB has arbitrarily chosen to exclude certain variables, such as credit scores. 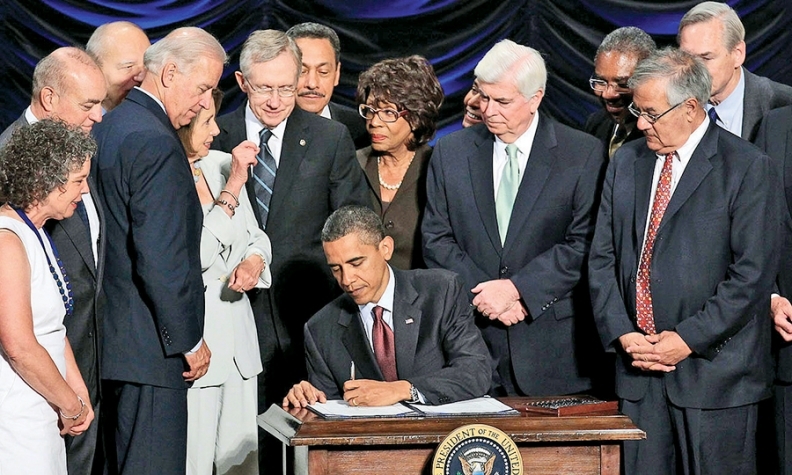 President Obama signing the Dodd-Frank bill into law on July 21, 2010. Exhibit B: Effect on dealer profits. Honda's auto finance unit will pay $24 million in compensation to minority borrowers and just agreed to put new measures in place to reduce dealer discretion on loans -- limiting the amount a dealer can charge. That attacks the dealer profit model. If the CFPB takes away profitability via lower caps, that could have unintended consequences, such as dealers needing to find other sources of profitability to sustain their business. Disclosure of race is not part of the industry's practice of buying and selling cars. But the CFPB uses the Bayesian Improved Surname Geocoding (BISG) proxy method to measure disparities -- relying on census data to calculate the probability that someone's last name and ZIP code can identify a specific race. The American Financial Services Association delivered a study late last year that concluded one thing: The tool is flawed. So there you go. Credit, caps and probability. And that causes one to wonder: Is there really discrimination, or is it just a calculation the CFPB is after? Maybe the bureau has manufactured a calculation that creates disparities. Question: When are we going to start including all variables, including credit scores, and have a real conversation, with a genuine sharing of data and discussion of methodology? Maybe the CFPB might even consider the possibility that its methodology isn't right and should be changed. Answer: We won't. Because when you include all the variables, the lending disparity falls to a level that isn't very interesting. Facts shoot a hole through the mission, turning it into a nonevent. Finally, and maybe more important, what about protecting the consumer's right to negotiate? That goes out the window when you impose limits on lenders (and dealers). So, let's use today to offer a birthday wish: Let's get real about the calculation before we start beating the drum about mass discrimination in auto lending.